Over 300 horses, nine competitions, international star athletes and competition for the title of the Polish champion - fischer Strzegom Summer Tour, an international eventing competition, starts this week in Morawa (Poland). We will have the opportunity to see some of the best eventers in the world, including last year’s European Championships medallists: last year’s winner in Strzegom- Ingrid Klimke (GER) with Sap Hale Bob Old, and Michael Jung (GER) with fischer Rocana FST, who have taken the silver medal back then. Michael Jung is also the current Olympic champion and the first rider to have won the titles of European Champion, World Champion and Olympic Champion simultaneously. Also registered for the competition is Sandra Auffarth, an Olympic medallist and World Champion and a double silver medallist of the European Championships. The riders will compete in four international and five national classes. 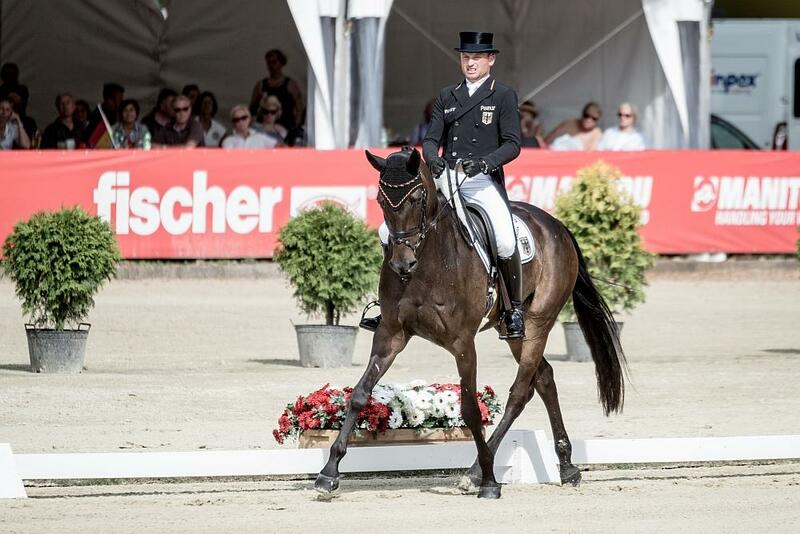 During the show we will also see the best polish eventers compete for the title of the Polish National Champion. fischer Strzegom Summer Tour starts on Thursday. During the first two days the riders and horses will present themselves in the dressage trial - a display of precision, beauty and harmony. On Saturday and Sunday, the athletes will have to face the cross-country course, the most spectacular of the trials. The final trial of showjumping, which will determine the winners, will be held on Sunday.